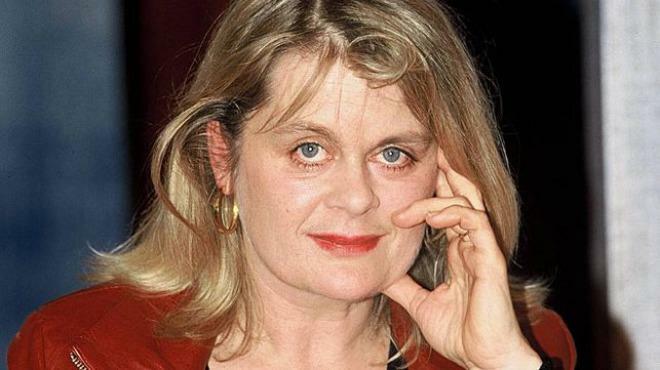 In 2013, she published her book "Kindermund" (child's mouth) in Germany, in which she accuses her father of sexual abuse between the ages of 5 and 19. 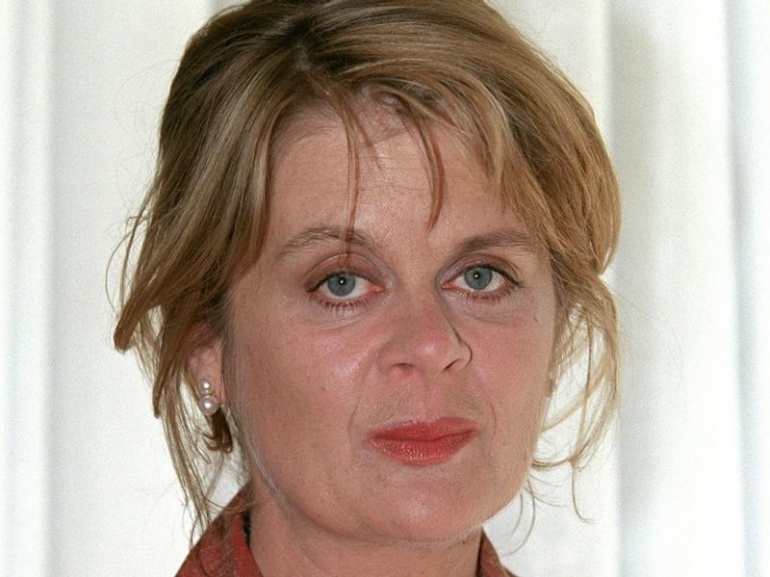 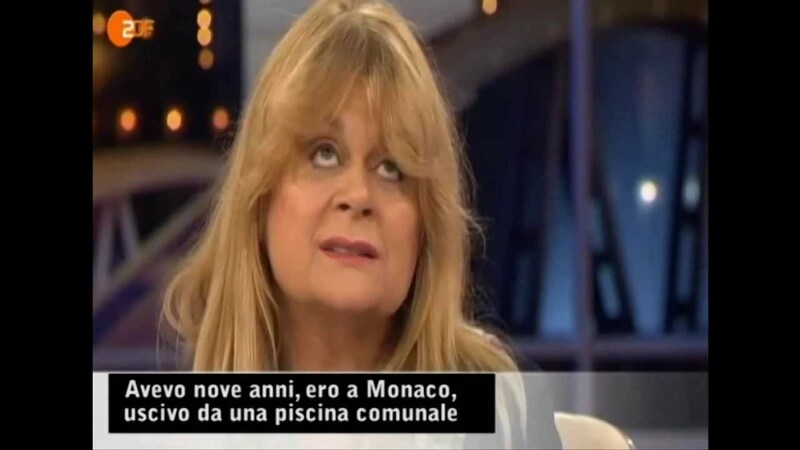 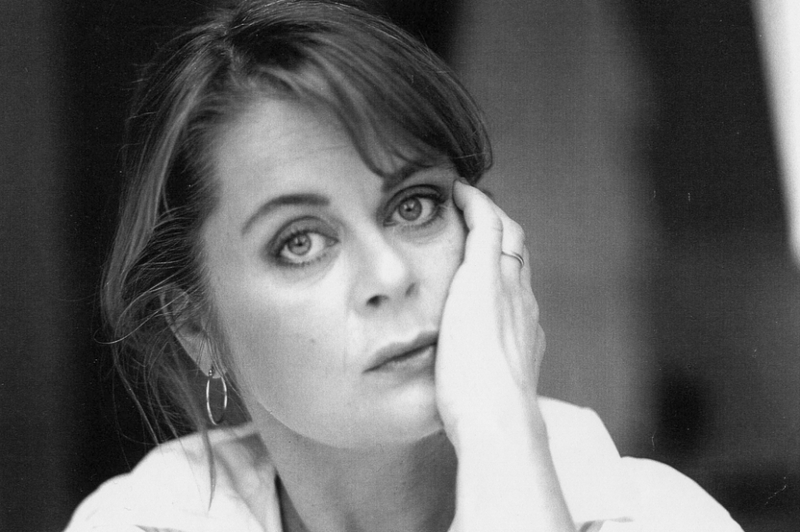 Older half-sister of Nastassja Kinski and Nikolai Kinski. 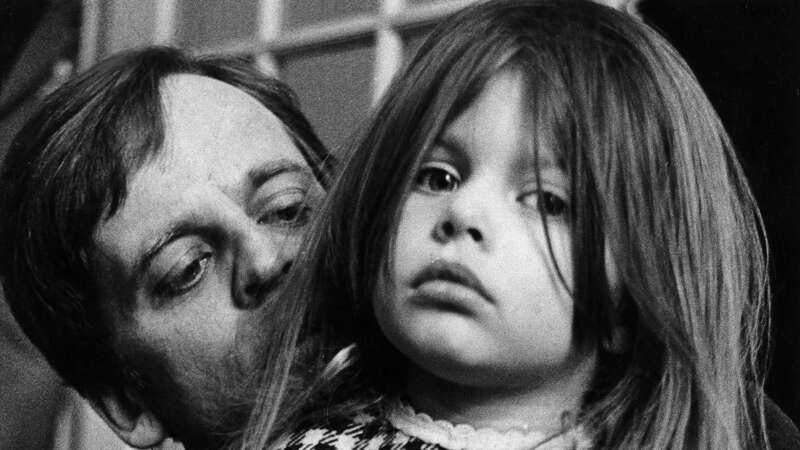 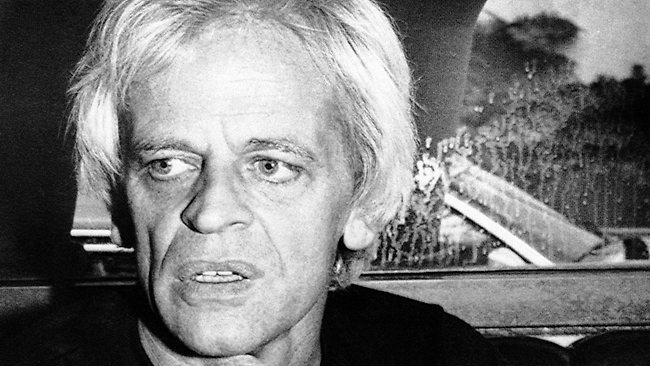 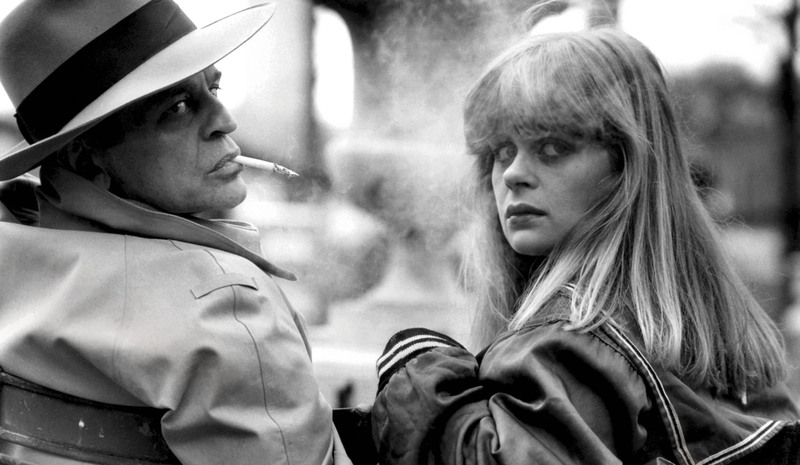 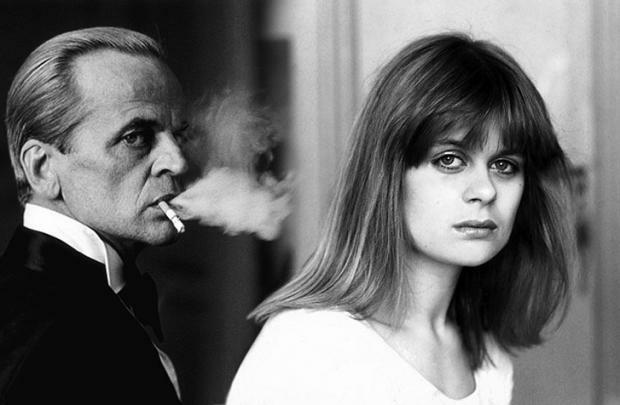 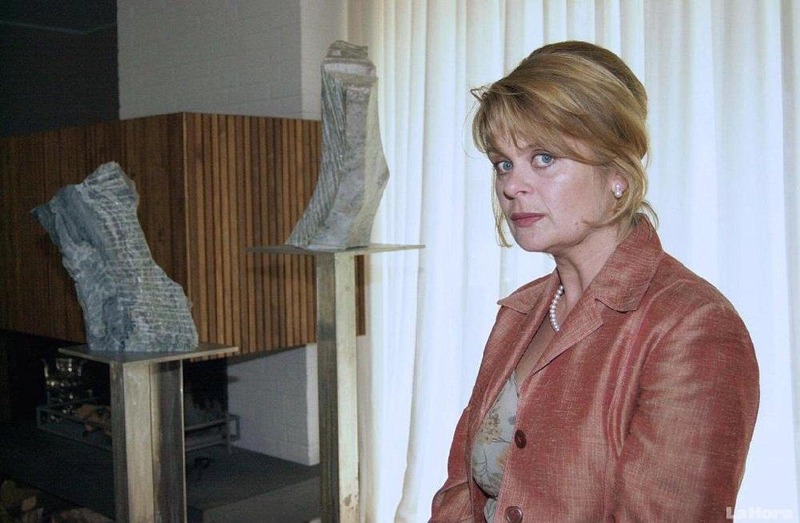 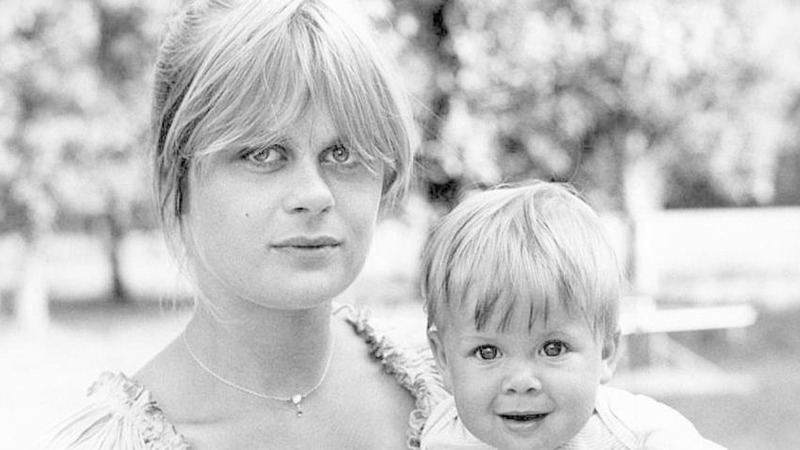 Daughter of Klaus Kinski and Gislinde Kühbeck, stepdaughter of Ruth Brigitte Tocki and Minhoi Loanic.